We are David and Gaynor Ramsden and we are proud to announce that we are the new owners of thebestofbolton and are ready and raring to go championing and showcasing only the best businesses in your town. Imagine your company being championed alongside the best businesses in town, where keeping business local is a priority and marketing is fun, dynamic and easily affordable... Imagine winning local awards, voted for by your customers, the opportunity to exhibit and network at local events and see your company name splashed around town... Imagine your company is part of the Best Of Bolton. If you think we allow anyone to be part of this community, you would be wrong; our businesses are selected by their customers and suppliers because they provide an excellent service. Our aim is to promote Buy Local and Business to Business trading, giving smaller companies the opportunity to access some fantastic ways to promote their business. If your business is based in Bolton or covers the Bolton area, you need to be up there with the BEST and we only take 5 of each business type. We are confident that this is going to be great for our town! 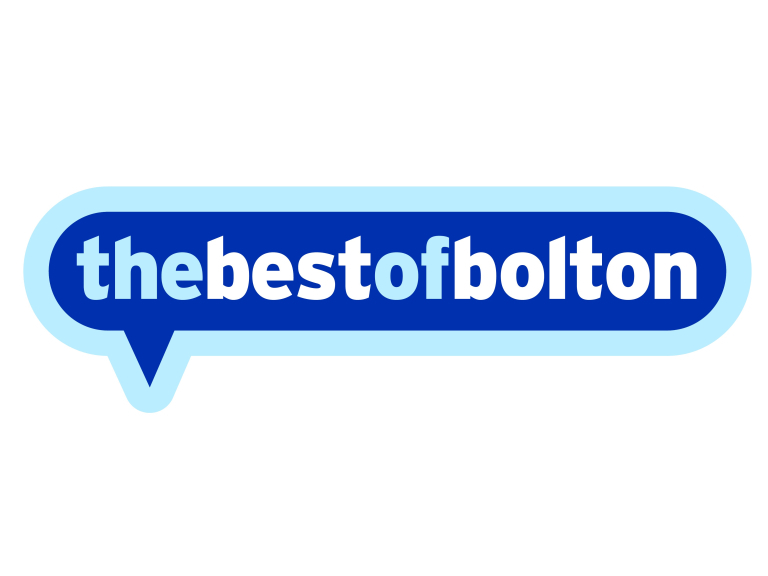 Watch this space, thebestofbolton is coming your way.